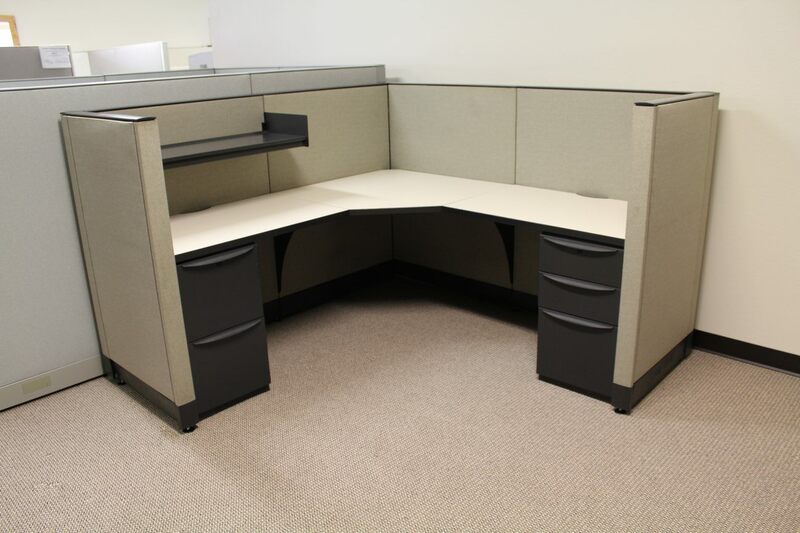 These Haworth Premise cubicles are 6'x6' that stands 48" tall. Haworth, Inc. is a leading manufacturer of office furniture that was established as Modern Products in 1948. Since its inception, Haworth has shown offices around the world quality office furniture products that represent the forefront of office design and function. *Cubicle pricing is subject to change based on the customer's desired layout. *Shipping method varies in conjunction with location and volume. Your sales representative will be happy to provide you a quote with shipping options.